Tour guide is so friendly and informative. It'd be perfect if we can visit Westminster Abbey inside as well. 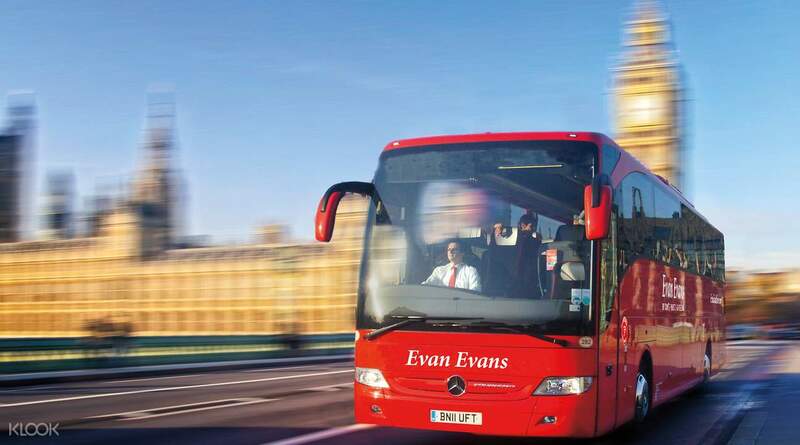 Your day begins with a panoramic morning drive around some of London's most important landmarks, so make sure to have your camera at the ready. 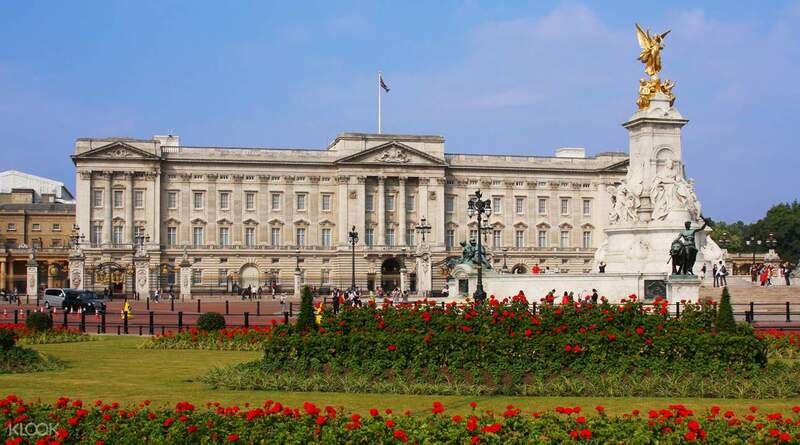 You'll pass the impressive Parliament Sqaure and Big Ben, the magnificent Westminster Abbey where Prince William and Kate Middleton were married, then past Kensington Palace, the former home of Priness Diana, and the Royal Albert Hall. Afterwards, head to Buckingham Palace where you’ll watch the famous Changing of the Guard ceremony, a colorful spectacle carried out since 1660 that encapsulates the pomp and pageantry that Britain is famous for. 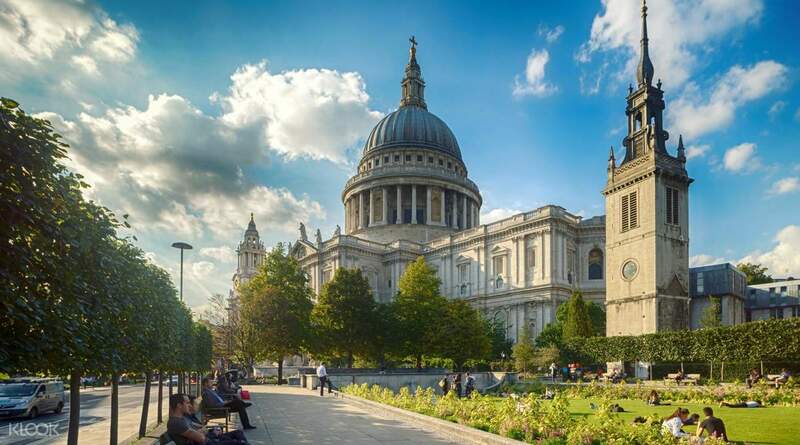 After an optional pub lunch, head to the iconic St Paul's Cathedral for a guided tour and climb to the the Golden Gallery to enjoy aerial views over London, the River Thames, Tate Modern, and Shakespeare’s Globe Theatre. 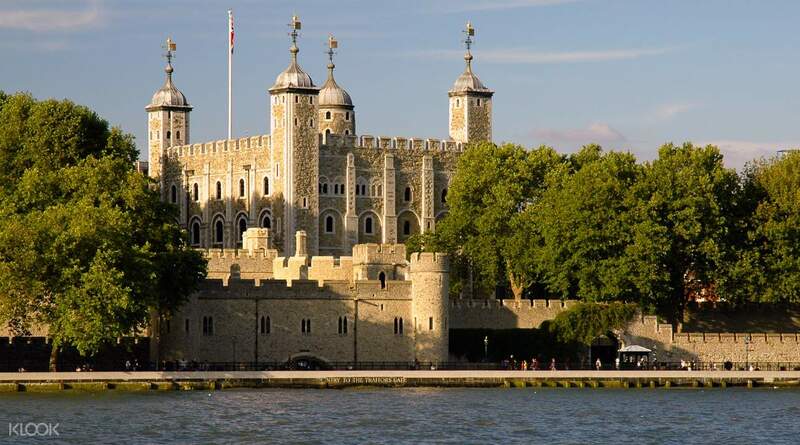 You'll then arrive at the 1000-year-old medieval fortress, The Tower of London, whose ancient stones hold a dark past. Founded by William the Conqueror and guarded by the iconic Beefeaters, you’ll explore this palace and prison with your guide and visit the chapel, said to be haunted by the ghost of Anne Boleyn. 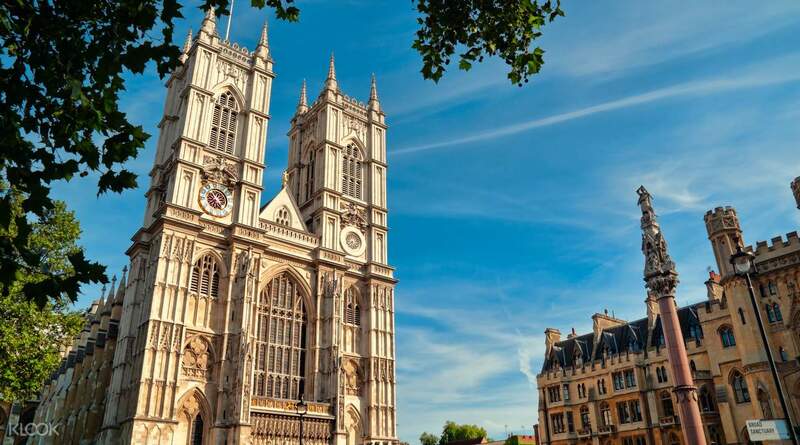 After viewing the spectacular Crown Jewels that include some of the world’s most extraordinary diamonds, you’ll head to the river for a relaxing Thames cruise to Westminster Pier. Overall time well spent and recommend it either you want a first day to be guided by an expert so you can go back to places later or you only have one day to explore. Well organized thought, the inclement weather made it difficult to fully enjoy outdoor walking but that is what you signed up for in London. Overall time well spent and recommend it either you want a first day to be guided by an expert so you can go back to places later or you only have one day to explore. Well organized thought, the inclement weather made it difficult to fully enjoy outdoor walking but that is what you signed up for in London. 8 hrs well-spent. Plus a very enthusiastic tour guide. 8 hrs well-spent. Plus a very enthusiastic tour guide. Pick up point easy to find just inside the Victoria Coach and actually lots of people inside wait in the line for different bus. So i suggest if your not sure which line you will wait on the left handside have information counter you can show your voucher or simply just tell what kind of tour you book and they will tell you which no. of line you can wait. The bus leave exactly so don’t be late😂. Everything was awesome, tour guide was great and very approachable and knowledgeable also the driver was kind. Make sure you have breakfast before the tour start coz they will let u have break to eat when arrive in St Paul Cathedral only. So far i recommend this thour. I loved that when the bus was moving to our specific destination, tour guide explain as well the places we pass by which was additional information. Also have available earphone with audio during the trip so you will be always guided. Even the tourguide is not beside you, you will be able to hear tru the device they provide. Pick up point easy to find just inside the Victoria Coach and actually lots of people inside wait in the line for different bus. So i suggest if your not sure which line you will wait on the left handside have information counter you can show your voucher or simply just tell what kind of tour you book and they will tell you which no. of line you can wait. The bus leave exactly so don’t be late😂. Everything was awesome, tour guide was great and very approachable and knowledgeable also the driver was kind. Make sure you have breakfast before the tour start coz they will let u have break to eat when arrive in St Paul Cathedral only. So far i recommend this thour. I loved that when the bus was moving to our specific destination, tour guide explain as well the places we pass by which was additional information. Also have available earphone with audio during the trip so you will be always guided. Even the tourguide is not beside you, you will be able to hear tru the device they provide. The guide is very good and clear. There are not much time to see everything. The cruise is good too but unfortunately, Westminster and Big Ben are under construction with scarfolding. Changing of guard is worth seeing. The guide is very good and clear. There are not much time to see everything. The cruise is good too but unfortunately, Westminster and Big Ben are under construction with scarfolding. Changing of guard is worth seeing. Great one-day tour visiting the various sights around London. Great one-day tour visiting the various sights around London. the guide was great! humorous and knowledgable. the trip took us around London and some of the must go sites - Buckingham palace, Westminster , big Ben, tower of london etc . only disappointment was the time for lunch but it's ok. we could still grab a sandwich and eat in the bus. the guide was great! humorous and knowledgable. the trip took us around London and some of the must go sites - Buckingham palace, Westminster , big Ben, tower of london etc . only disappointment was the time for lunch but it's ok. we could still grab a sandwich and eat in the bus. London is of course very colorful with small details hidden in plain sight that needs a tour guide to point it out. The guide Rob made it extra interesting with his humor and insights. London is of course very colorful with small details hidden in plain sight that needs a tour guide to point it out. The guide Rob made it extra interesting with his humor and insights.